This is where it all started. The Draft House is a small group of Public Houses which aims to do for beer what our culture has done for food and wine over the past twenty years. Namely, we take its provenance, cellaring and serving seriously. We celebrate choice and quality with an extraordinary range of strange and wonderful brews, both bottled and on tap. A Draft House also serves excellent British food and will have an eclectic selection of fine wines and whiskies. 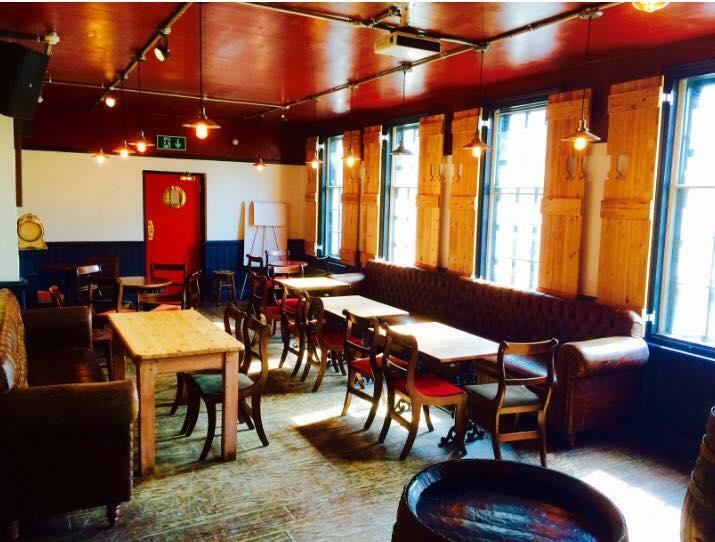 We have two private rooms available for hire which includes the glorious Hop Back Lounge, a room where guests party hard and party long. We also have the Barrel Bar, which is used for meetings, tastings, film nights and sporting events. Anything you need we can do. 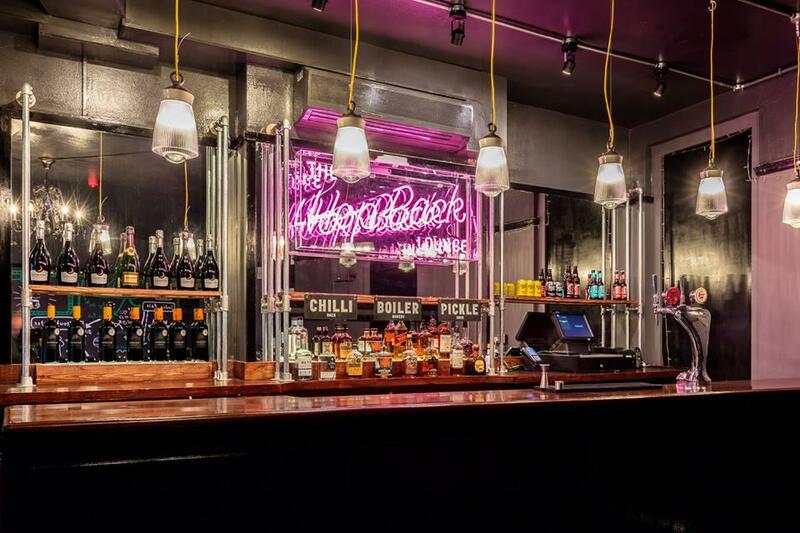 Our glorious neon-lit Hop Back Lounge is our main party room and we do mean PARTY! The Hop Back Lounge has its one bar where you, as the guest, can choose what beverages you would like to be served, a fully equipped DJ booth so you can choose the tunes, a stage for bands, a dance floor and it is fully staffed so all you need to do is sit back, relax and enjoy your night! A beautiful private room above Draft House Westbridge. We throw the best parties in SW11, whether it’s a seated dinner or cocktails & craft beers. The room itself can hold up to 60 standing and has direct access to the beer garden down below. The Barrel Bar is excellent for conferences and meetings as well as private parties and we show most major sports fixtures on our 'Son of Monster' screen.